Think of it as your birthday-gift-to-self! (SPOT.ph) Restaurants in the Metro often give you a little something on your birthday—free churros, free unlimited K-barbecue, a special cake, and so on. 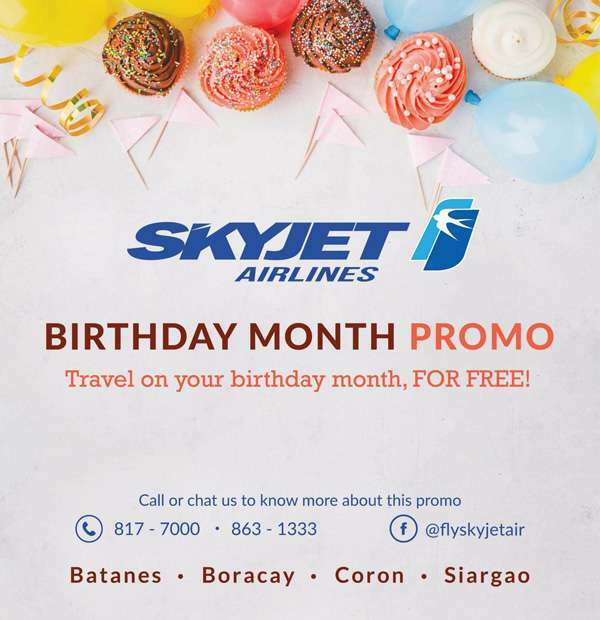 But Skyjet Airlines takes it a step further by letting you travel for free on your birthday month in 2018. 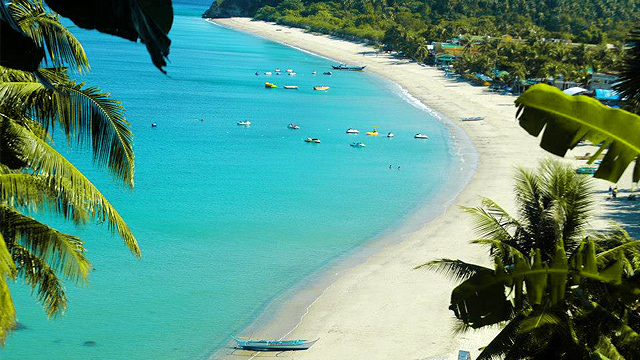 You can choose from flights to Basco, Batanes; Coron, Palawan; Caticlan, Aklan; and Siargao, Surigao del Norte. 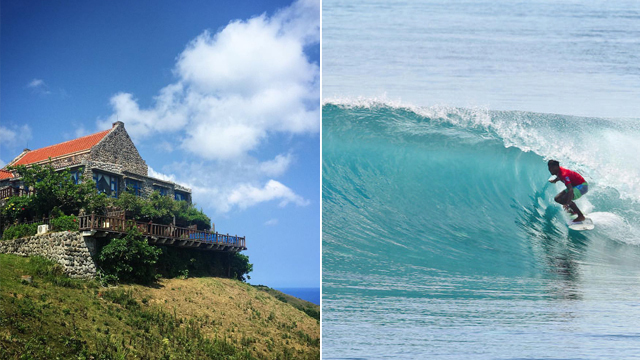 It can be a bit tricky to head to these beautiful destinations, but not for this leisure airline. To avail of the promo, you must book your one-way free-of-charge ticket at least seven days prior to departure date within your birthday month. You should also be accompanied by one full-paying companion (roundtrip), and booking should be done by phone. Promo is available until December 31, 2018. For more information, visit Skyket Airlines' website or call 817-7000. 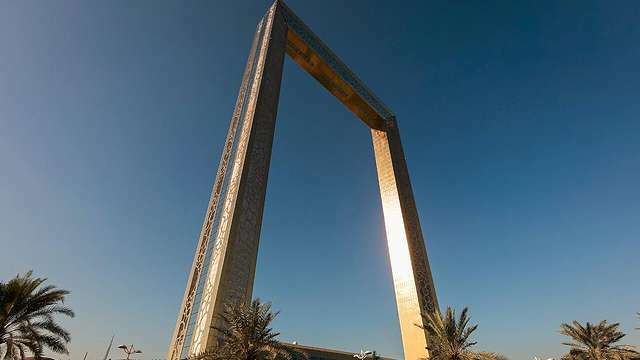 Dubai Reveals "World's Largest Picture Frame"